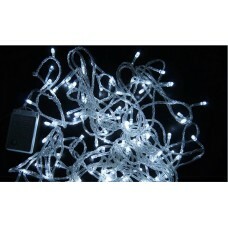 String LED Lights for Christmas indoor decorations and Outdoor decoration for your graden and Lamp post. Different colour of 10m, 20m up tpo 50m waterproof String LED Lights for Christmas indoor decorations and Outdoor for your garden and Lamp post. 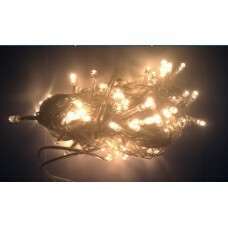 This bright LED String Lights will give you a extraordinary look for your decoration. Choose from 10 different colors of your preference. 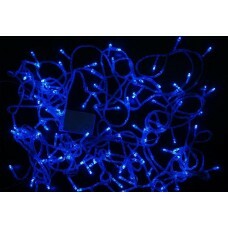 String Light Waterproof LED Lights - BlueLength - 10MQuantity of LEDs - 100 piecesWaterproof String .. 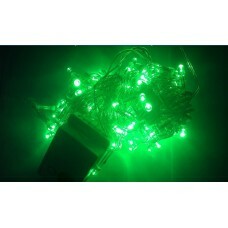 String Light Waterproof LED Lights - GreenLength - 10MQuantity of LEDs - 100 piecesWaterproof String.. 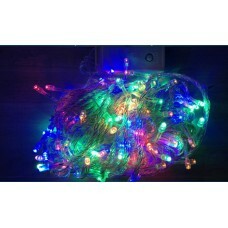 String Light Waterproof LED Lights - MulticolourLength - 10MQuantity of LEDs - 100 piecesWaterproof .. 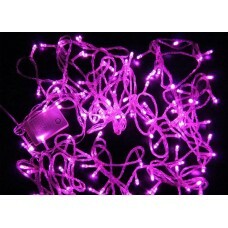 String Light Waterproof LED Lights - PinkLength - 10MQuantity of LEDs - 100 piecesWaterproof String .. 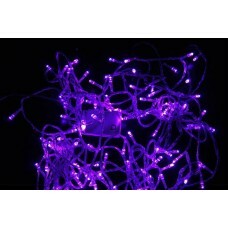 String Light Waterproof LED Lights - PurpleLength - 10MQuantity of LEDs - 100 piecesWaterproof Strin.. 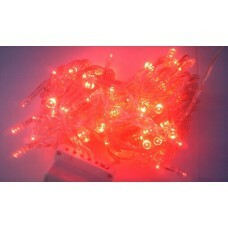 String Light Waterproof LED Lights - RedLength - 10MQuantity of LEDs - 100 piecesWaterproof String L.. String Light Waterproof LED Lights - Warm WhiteLength - 10MQuantity of LEDs - 100 piecesWaterproof S.. String Light Waterproof LED Lights - WhiteLength - 10MQuantity of LEDs - 100 piecesWaterproof String..